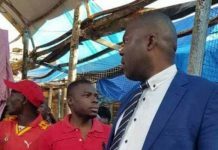 United Party for Nation Development (UPND) President Hakainde Hichilema has observed that the challenges the country is facing could be that God is signaling that time is up for the Patriotic Front. 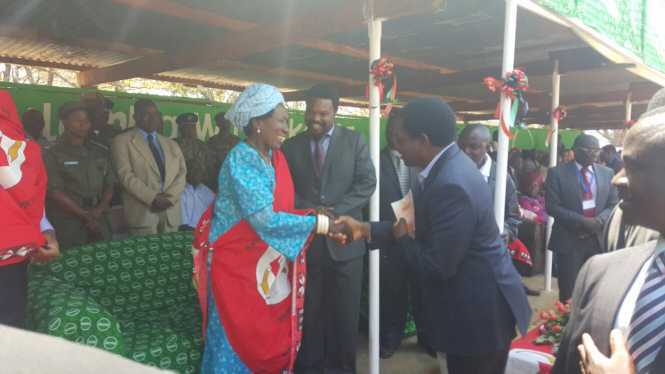 Mr Hichilema says this is why everything that the PF government lays its hand on is going wrong. Mr. Hichilema has cited the continued poor performance of the Kwacha, increased load shedding, increase in fuel and none availability of jobs in Zambia as some of challenges that point to the ruling PF’s exit from power. He has told Qfm News by telephone that this means that whether the ruling party allegedly manipulates the outcome of by-elections by buying candidates, the people’s voice will prevail very soon. Mr. Hakainde states that he is firmly convinced that come 2016, the PF government will exit from government because they have allegedly failed to deliver. 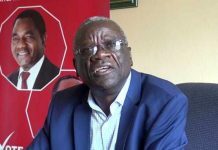 He notes that the challenges facing the Zambian people under the PF government can only be likened to UNIP days of the late 80s and the early 90s. 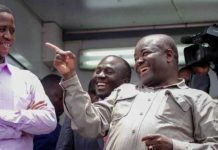 The UPND leaders wonders why anyone would therefore find attraction in the ruling PF, which he says has nothing to offer. 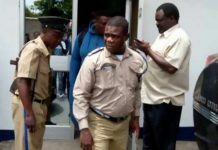 Mr. Hichilema says he in fact finds it disgraceful reports suggesting that ruling PF has now resorted to buying opposition political party candidates during by-elections. don’t speak on behalf of God. ar u sure? mind u u need to bring back zambian’s money u stole.by the way which God? The omnipotent father GOD of Abraham,Misheck and Abedenigo does not operate like that,the children of isreal went through rough time but he still was with them and the same GOD is with Zambia regardless of who is president.I don’t the some people worship the almighty jehova is not like that. Thats yo god and nt the GOD we worshng!!!! the same god of yos wl retireu frm politx.. ichilema tachakatekepo ichalo!! God is retiring HH politically. 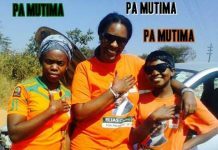 NB: HH in nega nega is splitting votes wit Kabimba so i don’t knw were votes will come from dat can make him bcome president. Which God would a……………..to lead a Christian Nation?